What does it mean when a “traditional” record store “sells” downloads? 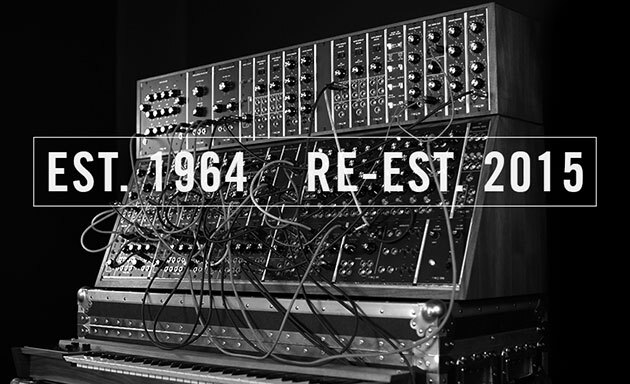 Moog Music Inc. today announced their plans to recommence a limited run manufacturing of three of their most sought after 5U large format modular synthesizers: The System 55, the System 35 and the Model 15. These three modular synthesizer systems were originally created and manufactured by Moog in 1973. Start saving now! Limited editions! 55 of the System 55 at $35,000 each, 35 of the System 35 at $22,000 and 150 of the System 15 at a very affordable $10,000…. Noel Gallagher commentary track on Oasis videos is best analysis of nonsensical music videos ever! Do you like sub-bass? Hip-hop? Repetition?